Located in 794 Hammet Bridge Rd in Greer, Riverside High is one of the high schools in the Greenville County School District. This 65+ acre campus was built in 1973. Riverside was named the 1998 Palmetto’s Finest High School. The school has gained many academic accomplishments in all areas throughout the year making it one of the best schools in Greenville County. Check our community information to see other schools in Greer. This information includes GreatSchools Rating, number of teachers, student to teacher ratio and program availability. Are you looking to sell your home near RiversideHigh? 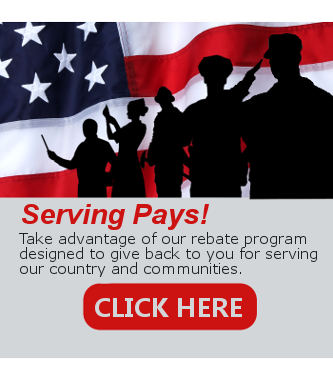 Get Free Estimated Home Value for Your Home NOW. Find all homes for sale within this school assignment. These homes near Riverside High offer facilities and great amenities. Find the right neighborhood that meets your real estate needs. These featured communities are convenient to schools, dining, restaurants as well as other amenities. The following communities are assigned to Riverside School. Check out the homes for sale near Riverside School! 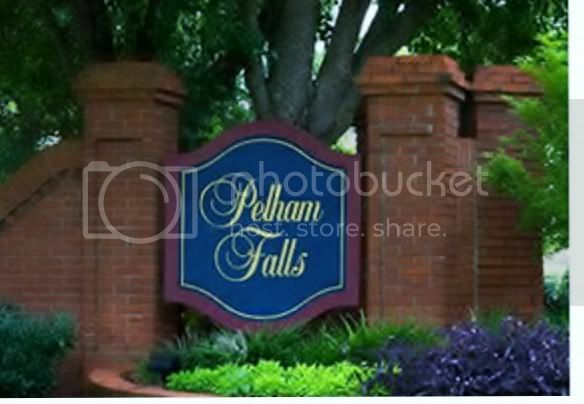 Pelham Falls was established in 1986 and is a youthful community in the Eastside of Greenville County. It consists of 439 homes built by various custom home local builders. Amenities: walking trails, sidewalks, swimming pool, basketball court, tennis courts, clubhouse, outside lighting, and underground utilities. Click here to see all homes for sale in Pelham Falls. 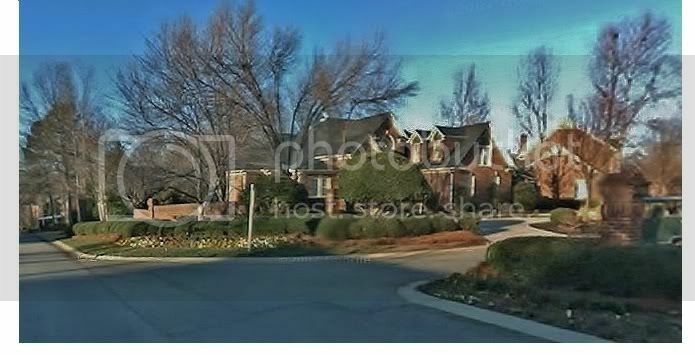 Thornblade was established in 1988 and is an upscale community in the Eastside of Greenville County. It consists of 370 homes built by various custom home local builders. The community is made up of multiple sections – some gated and non-gated areas. Amenities:different membership options providing access of the swimming pool, tennis courts, clubhouse, restaurants, and/or social activities. Click here to see all homes for sale in Thornblade.